Tabor Pest Control has been in business since 1958. Employee training, character and excellence are of paramount importance for those employed at the company, for its workers exemplify its company values. These values are reflected in the requirements expected of those who apply for positions at the company. 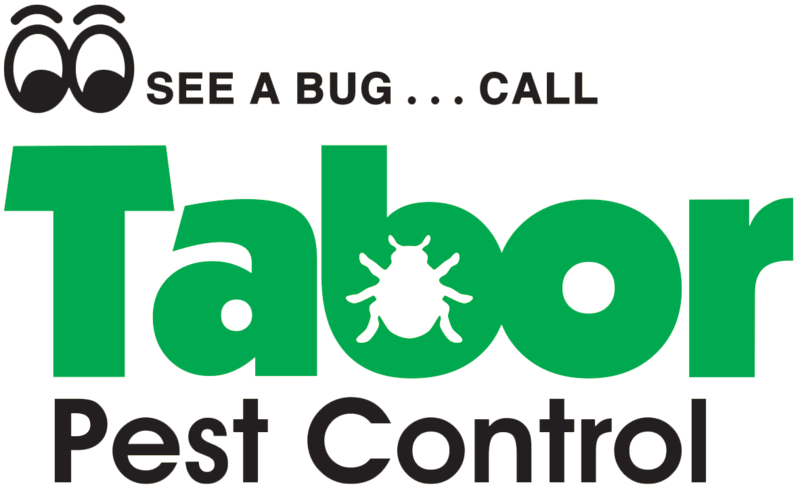 To its customers, Tabor employees provide national level pest control services with a personal approach to solving their termite and mosquito pest problems. No prior experience is necessary to begin working with us. Tabor Pest Control will train you for the position for which you are hired. A valid Alabama driver's license. Successful completion of a pest exam. Successful passing of a drug screen test. A good motor vehicle report. The ability to work a full time position. Competence in operation of apple or android devices. For a higher than usual duration, Tabor employees must be able to withstand constant kneeling, bending, walking, crawling, stooping, pulling, lifting and standing. They also need to be able to perform all physical tasks required for accessing and inspecting attic and crawl spaces. The position requires an ability to withstand the elements of our environment. Workers need to be able to explain things clearly and give knowledgeable answers to customer concerns. The ability to process and understand directions on how to properly mix solutions is of fundamental importance. Employees must be able to work independently without constant supervision. Good communication skills and the ability to work well with others are essential. Delivery of exceptional customer service is a prime concern.